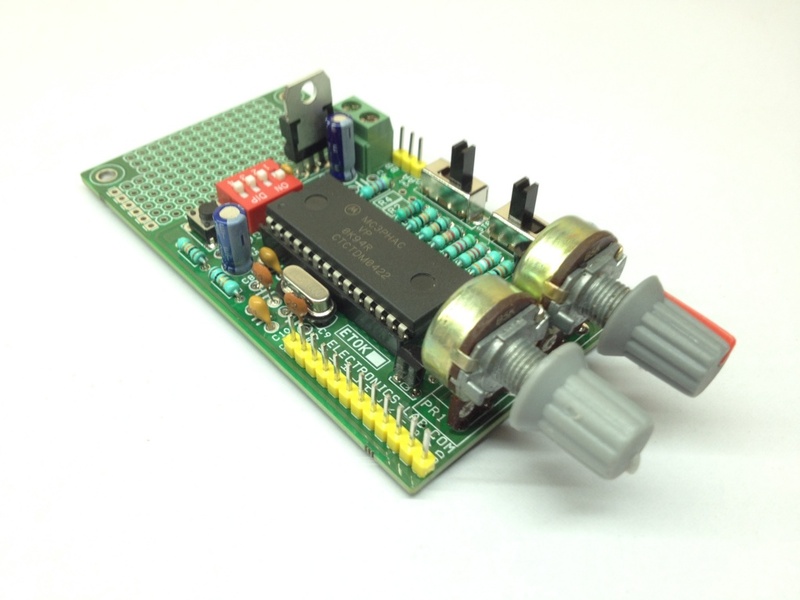 This project made using MC3PHAC from NXP Semiconductor. 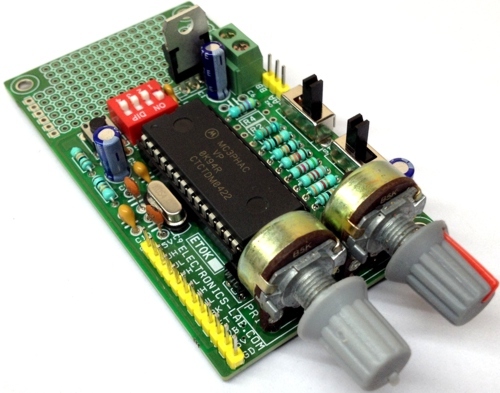 The project generates 6 PWM signals for 3 Phase AC Motor controller. It’s very easy to make professional VFD combining with Intelligent Power Module (IPM) or 3 Phase IGBT/MOSFET with Gate driver. 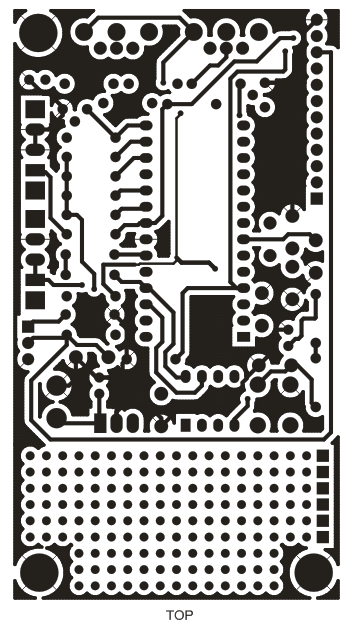 The board provides 6 PWM signals for the IPM or IGBT Inverter and also brake signal. 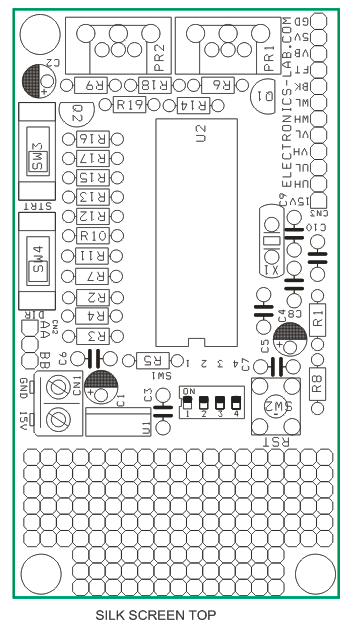 Also this board works in stand-alone mode and doesn’t require any software programming/coding. 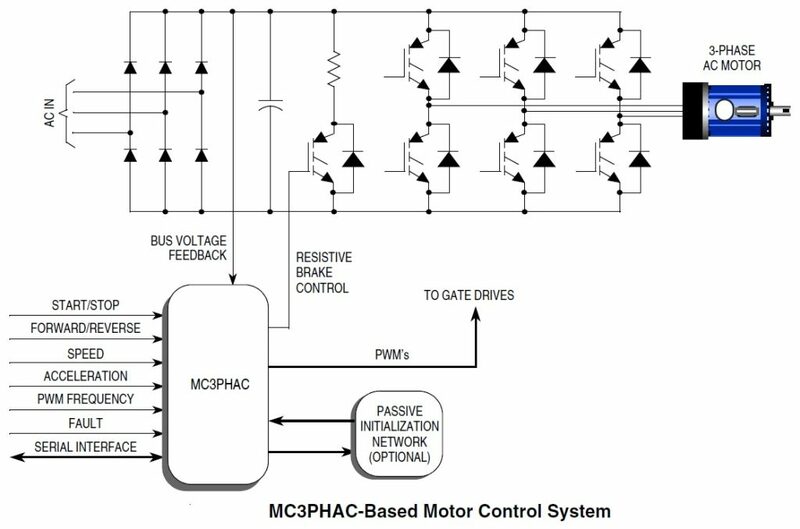 The MC3PHAC is a high-performance monolithic intelligent motor controller designed specifically to meet the requirements for low-cost, variable-speed, 3-phase ac motor control systems. The device is adaptable and configurable, based on its environment. It contains all of the active functions required to implement the control portion of an open loop, 3-phase ac motor drive. 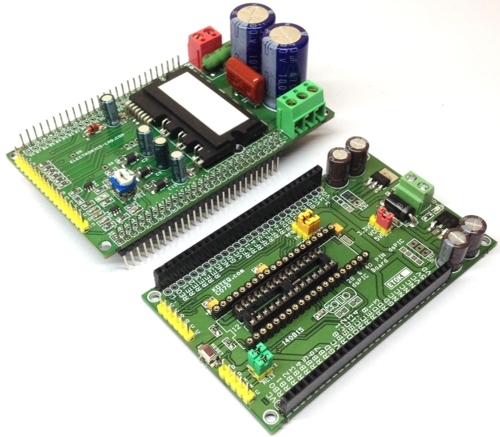 One of the unique aspects of this board is that although it is adaptable and configurable based on its environment, it does not require any software development. This makes the MC3PHAC a perfect fit for customer applications requiring ac motor control but with limited or no software resources available. External Fault Monitoring: The FAULTIN pin accepts a digital signal that indicates a fault has been detected via external monitoring circuitry. A high level on this input results in the PWMs being immediately disabled. Typical fault conditions might be a dc bus over voltage, bus over current, or over temperature. Once this input returns to a logic low level, the fault retry timer begins running, and PWMs are re-enabled after the programmed timeout value is reached. FLTIN input pin 9 of the connecter CN3 should be high to bring the fault pin low for normal operation. Bus Voltage Integrity Monitoring ( Input Pin 10 of the CN3) The DC_BUS pin is monitored at a 5.3 kHz frequency (4.0 kHz when the PWM frequency is set to 15.9 kHz), and any voltage reading outside of an acceptable window constitutes a fault condition. 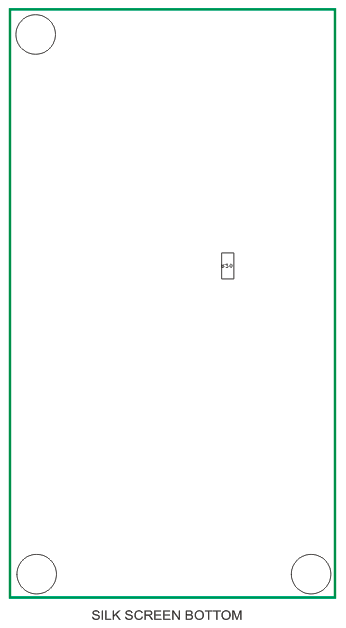 In standalone mode, the window thresholds are fixed at 4.47 volts (128 percent of nominal), and 1.75 volts (50 percent of nominal), where nominal is defined to be 3.5 volts. Once the DC_BUS signal level returns to a value within the acceptable window, the fault retry timer begins running, and PWMs are re enabled after the programmed timeout value is reached. During power-up, it is possible that VDD could reach operating voltage before the dc bus capacitor charges up to its nominal value. When the dc bus integrity is checked, an under voltage would be detected and treated as a fault, with its associated timeout period. To prevent this, the MC3PHAC monitors the dc bus voltage during power-up in standalone mode, and waits until it is higher than the under voltage threshold before continuing. During this time, all MC3PHAC functions are suspended. Once this threshold is reached, the MC3PHAC will continue normally, with any further under voltage conditions treated as a fault. Note : If dc bus voltage monitoring is not desired, a voltage of 3.5 volts ± 5 percent should be supplied to the DC_BUS pin. To do this Use following components, R2 Should be 3.3Kohms, R4 4K7 Ohms, C6 0.1uF and close jumper between pin1 and pin 2. Regeneration Control — Regeneration is a process by which stored mechanical energy in the motor and load is transferred back into the drive electronics, usually as a result of an aggressive deceleration operation. In special cases where this process occurs frequently (for example, elevator motor control systems), it is economical to incorporate special features in the motor drive to allow this energy to be supplied back to the ac mains. However, for most low cost ac drives, this energy is stored in the dc bus capacitor by increasing its voltage. If this process is left unchecked, the dc bus voltage can rise to dangerous levels, which can destroy the bus capacitor or the transistors in the power inverter. The MC3PHAC incorporates two techniques to deal with regeneration before it becomes a problem. Resistive Braking: The DC_BUS pin is monitored at a 5.3 kHz frequency (4.0 kHz when the PWM frequency is set to 15.9 kHz), and when the voltage reaches a certain threshold, the RBRAKE pin is driven high. This signal can be used to control a resistive brake placed across the dc bus capacitor, such that mechanical energy from the motor will be dissipated as heat in the resistor versus being stored as voltage on the capacitor. In standalone mode, the DC_BUS threshold required to assert the RBRAKE signal is fixed at 3.85 volts (110 percent of nominal) where nominal is defined to be 3.5 volts. Selectable PWM Frequency: The MC3PHAC accommodates four discrete PWM frequencies and can be changed dynamically while the motor is running. This resistor can be a potentiometer or a fixed resistor in the range shown in Table In standalone mode, the PWM frequency is specified by applying a voltage to the MUX_IN pin while the PWM FREQ_RxD pin is being driven low. 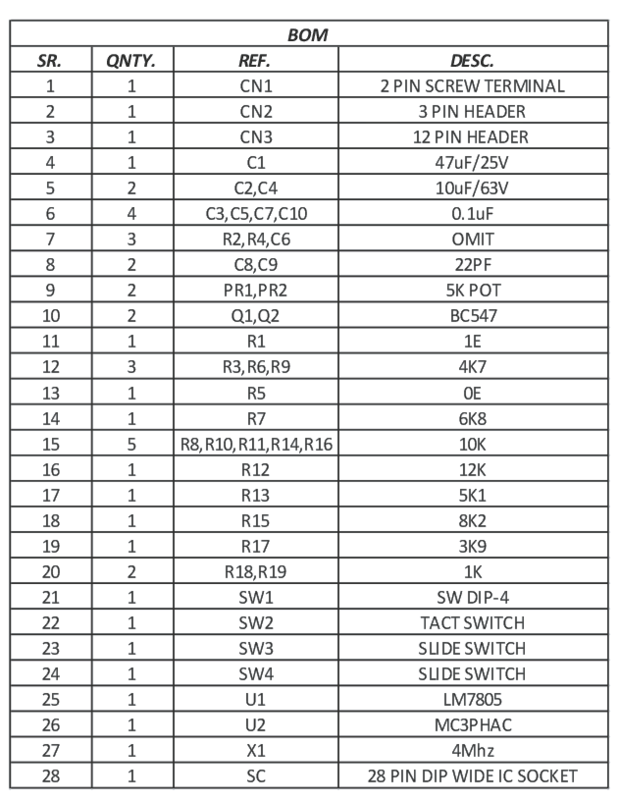 Table 4 from data sheet shows the required voltage levels on the MUX_IN pin and the associated PWM frequency for each voltage range. PCB has prototype area that can be used for development. 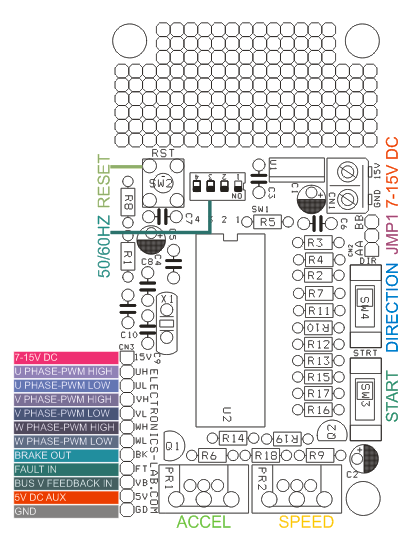 Fault input that will immediately disable the PWM module upon detection of a system fault. We are sorry, we don’t sell kits or ready products. what is the maximum horsepower motor this can drive? It depends on the power stage you are going to use. This is going to generate 6 PWM signals for 3 Phase AC Motor controller. 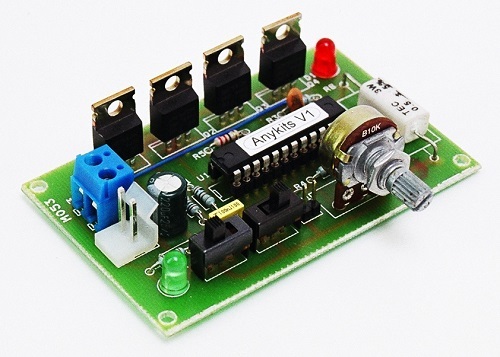 This can be used as control unit for AC motors only and not BLDC. I can found it on ebay.com and other online stores but it seems it’s an obsolete part. 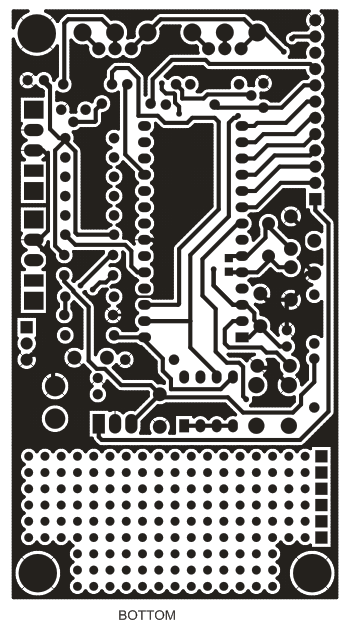 PCB files (Gerber) are available so you can manufacture your own PCB in your desired manufacture. I think it’s not. 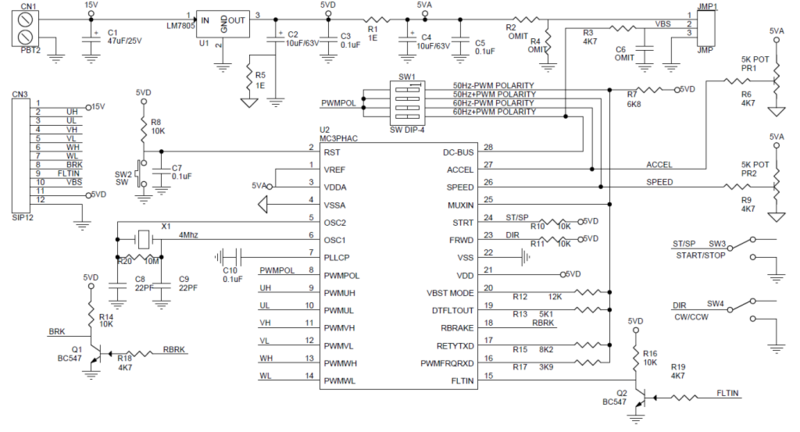 Datasheet indicates that outputs are connected to separate gate drivers. Which gate driver for suitable ? 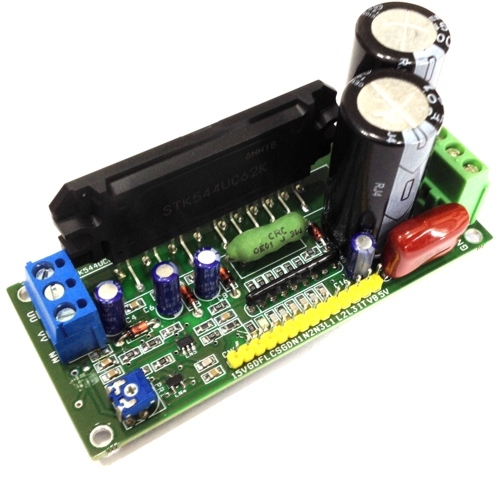 We are going to design and publish a suitable Gate Driver for this Motor Controller. So stay tuned! You can use the contact us form on the menu above and we will handle communication with Ramkumar, what this is about? CN3 provides the output signals to control the gates of output transistors on output stage (not covered on this project) and VBS is the BUS Voltage Feedback that comes from the output stage as shown in the diagram above.